Time to Register if you haven't done yet!!! 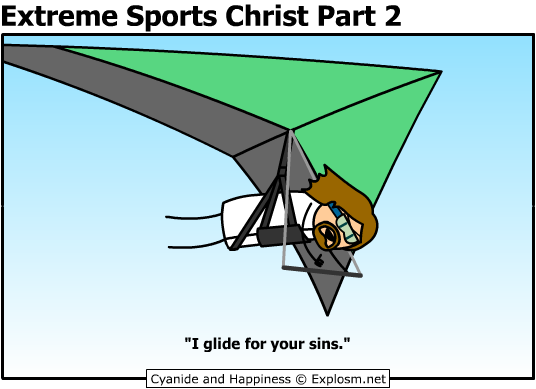 Topic: Can Hang Gliding be saved? Salvation is there for those who believe. And for the rest of us, this thread is a hilarious read! Thanks guys! This stuff is almost publishable!! Thank you Nicole, Your presentation was very comprehensive, I really enjoyed it and made me wanting to go places...! And thank you everyone else that came that made this a entreating evening! Also if anyone has a topic that would like to have on a future Last Friday of the month please let me know.